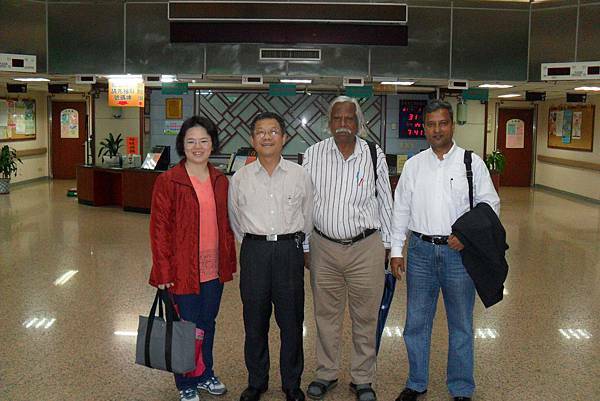 Dr. Dwi Prayogo, from MUHAMMADIYAH UNIVERSITY, Indonesia, came to visit the TCm Branch on Mar. 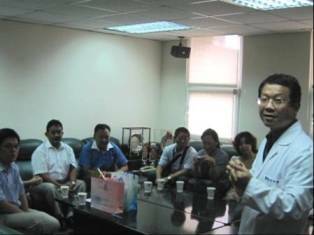 23rd. 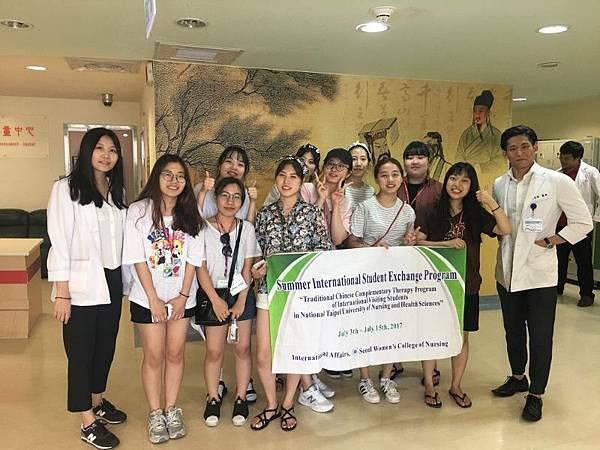 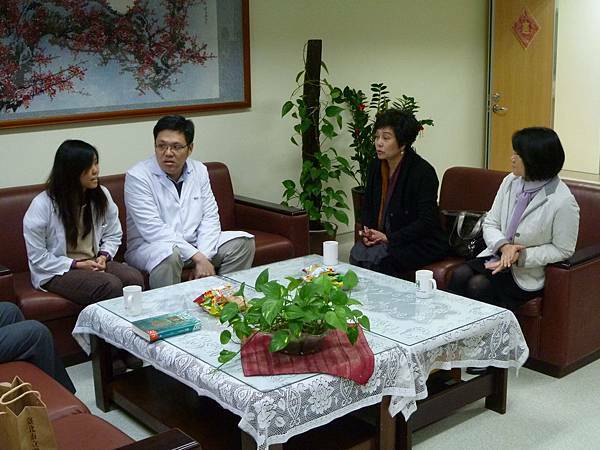 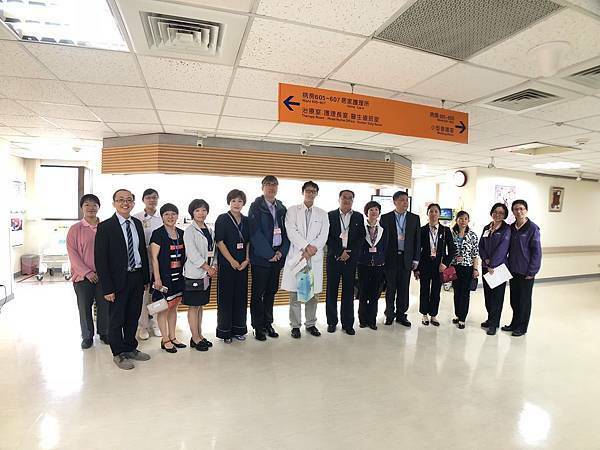 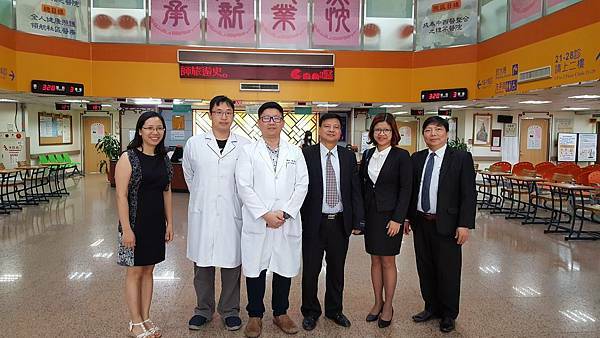 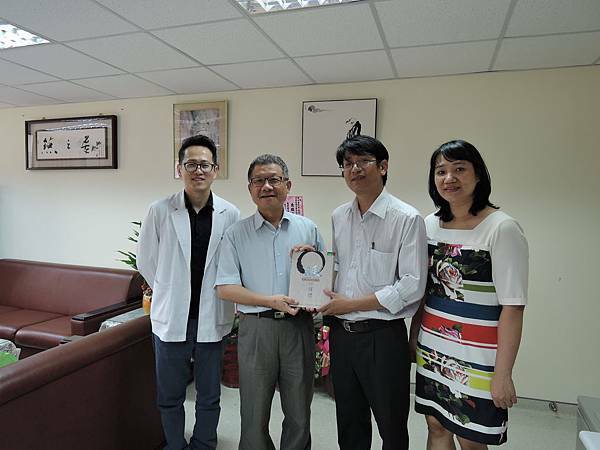 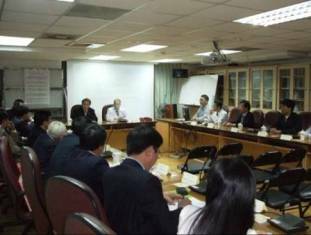 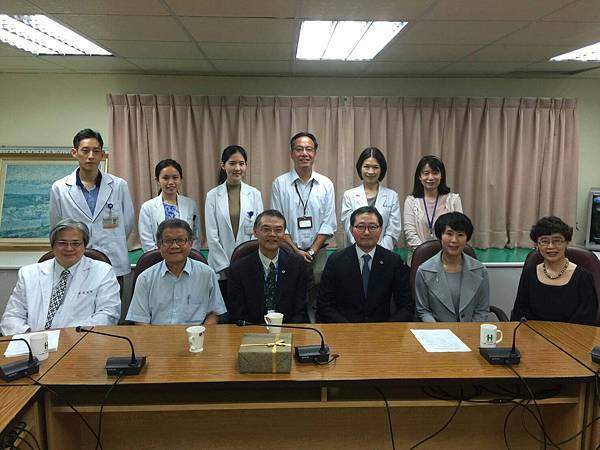 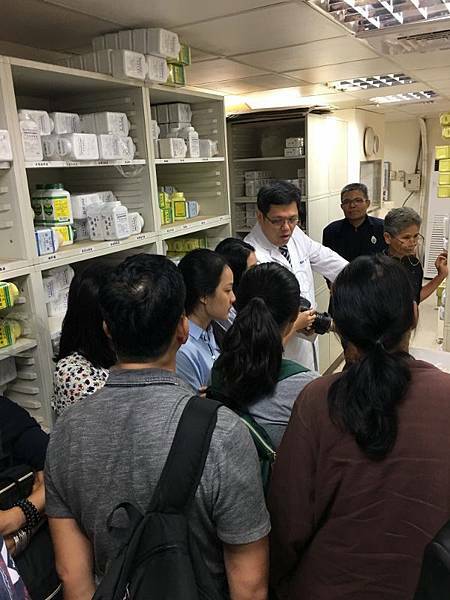 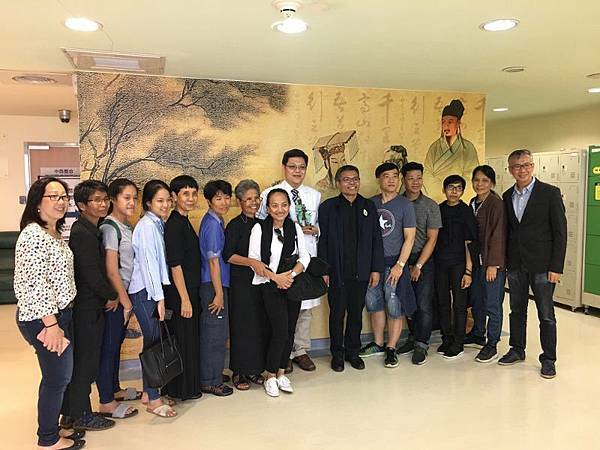 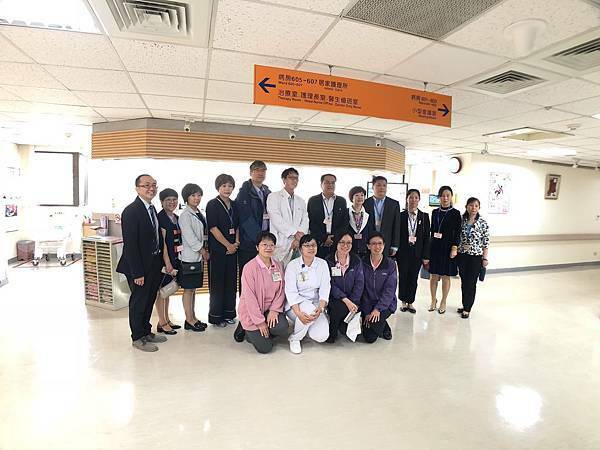 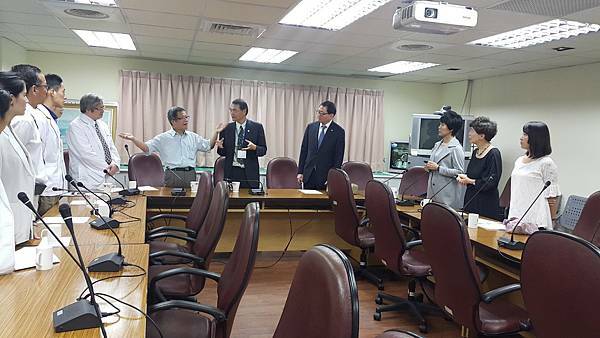 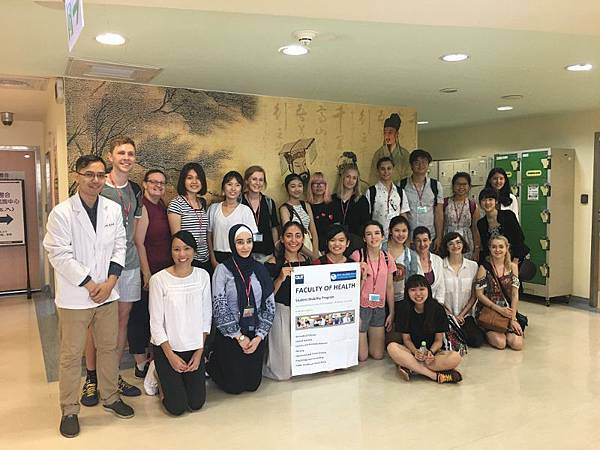 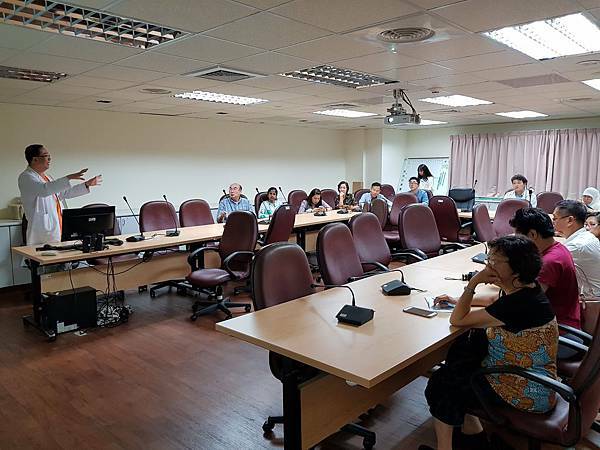 International students of international public health program from Taipei Medical University came visiting Taipei City Hospital, Lin-Sen (TCM) Branch.